West New York Mayor Felix Roque and Police Director Robert Antolos just gave a Press Conference on reference to a bank robbery that took place at Capital One Bank in West New York at their Bergenline location on 5913 Bergenline Avenue. 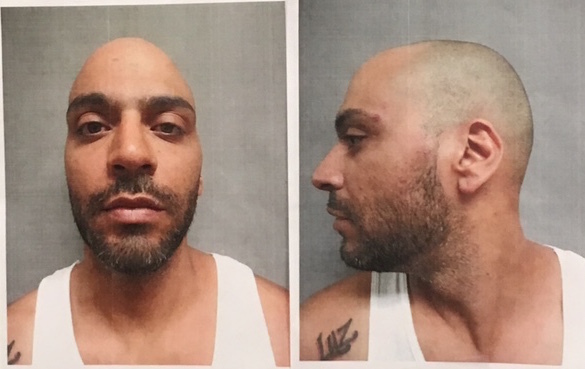 Maximo Morrillo a 34-year-old male was arrested in connection with the robbery. He was charged with multiple charges and had a long criminal history and he e has served over a year in prison.